I think any kind of distribution /translation stickers that narrow a toy down to a specific country is a great item, I can't believe you have so many ! Chief-mattias is Mattias Rendahl from RS, I can drop him a line to this thread maybe he will sign up and give some more insight or some of his own examples if you want ? It would be nice to get Mattias to post some info and his pix here. As i said some of the info comes from looking at his web photos. Wow, that's a very interesting collection you got there, thanks for sharing dude! Swedish companies apparently like to stick to the colours of their national banner. Can't blame them, this orange/yellow is a perfect fit with the vintage boxes. It also reminds me of the yellow used on the >45 cardbacks. 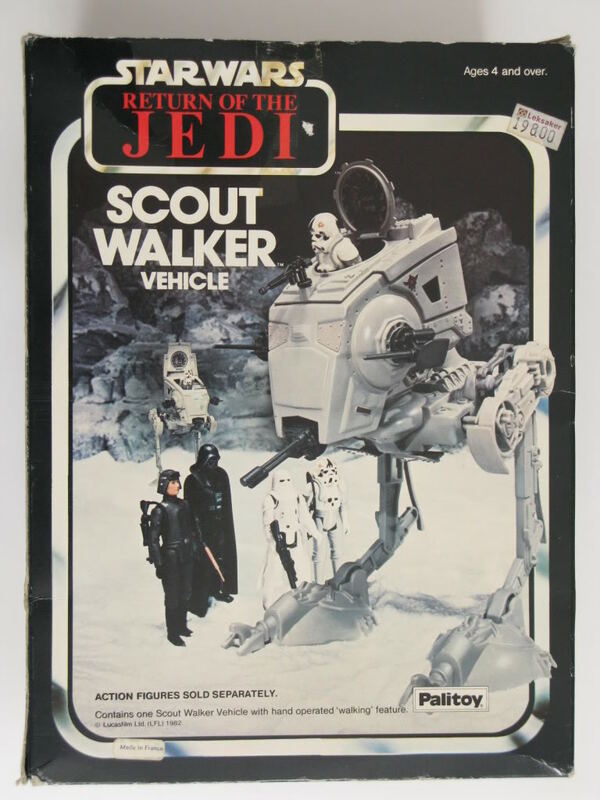 Were there also labels with the name of the swedish toys importer, like you see on the white label on the back of Italian MOCs? In Sweden Playmix vere the importer of star wars stuff. I think Playmix was a part of the Brio-companies. Thanks for the kind words. I have never thougt about the color as Swedish and when you see the stickers IRL they ar not the color of the Swedish flag. But i have an MOTU poster where the company Scanditoys are on it. 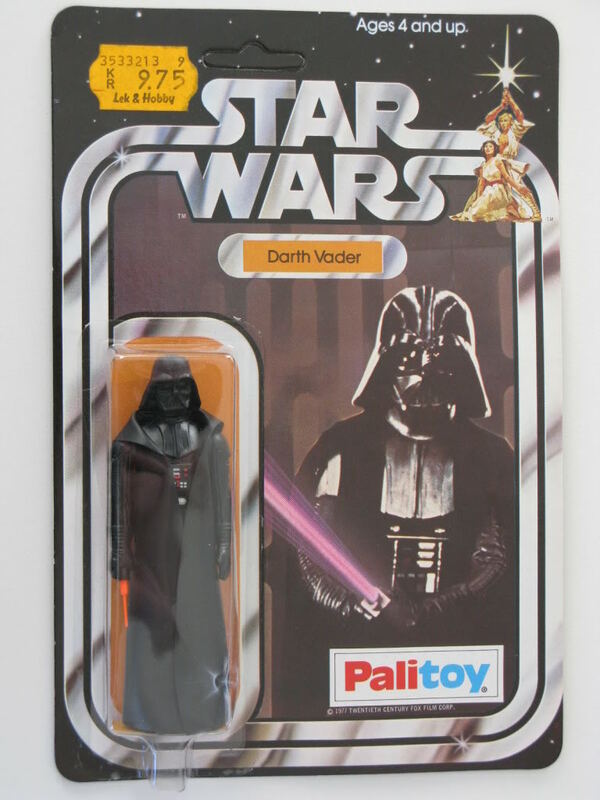 Playmix didn't start the import of Star Wars toys in Sweden until 1982 so their stickers can only be found and ESB and later boxes. It's very little known about Alga that did the import during the SW-era. Congrats on a great collection! And welcome to TIG . You have contributed some nice info thanks . And that in your only second post . Soren, I love seeing all these vehicles with Swedish stickers in one thread. I hope you can continue to find more. 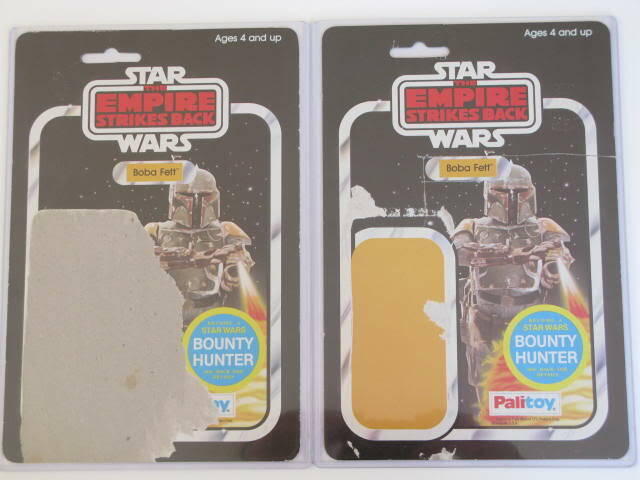 "I have found out that some of you guys don't know about the little stickers that it seamed to have been put on all vintage Star Wars boxed items sold in Sweden back in the days"
I certainly had no idea about them. It's really neat to see them. Were there any MOCs that got a similar 'treatment' ? Thanks guys . They are very hard to track down and go for high prices when they pop up. Al most all of the ones i have comes from my child hood collection. James : I have never seen any stickers on Swedish moc's . I think the main reason is that you could see what was in them. You could mot see that in the boxed suff and they offen pictured the vicheles with figures in them that where not in the box. So the stickers where just to let people know that they only got the vicheles and not the figures. Gets me to wonder what kind of sticker they would have put on boxes with figures included But i don't think any of those where sold in Sweden. Hi Soren, great thread and congrats on having so many nice items with the Swedish stickers. First time I've seen this. Nice post Soren and it´s really cool that you have so many nice swedish related items. 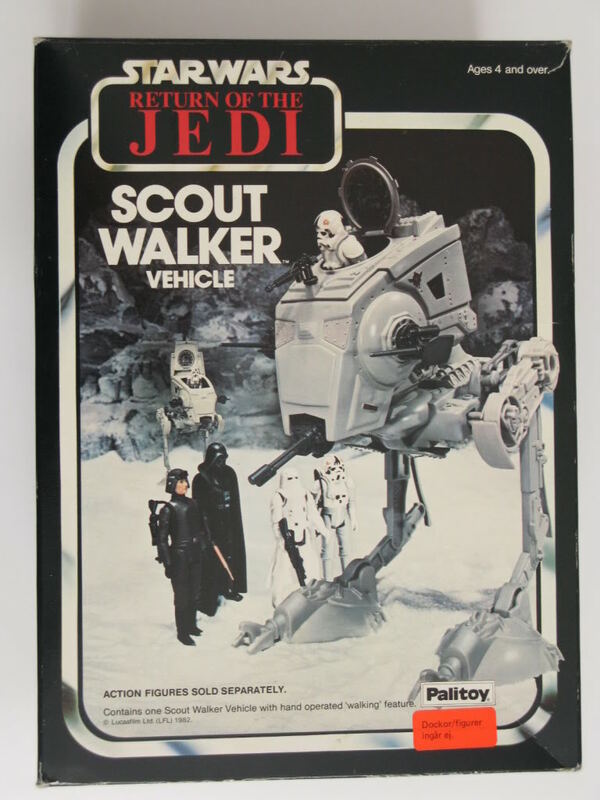 regular Kenner to Palitoy and so on. 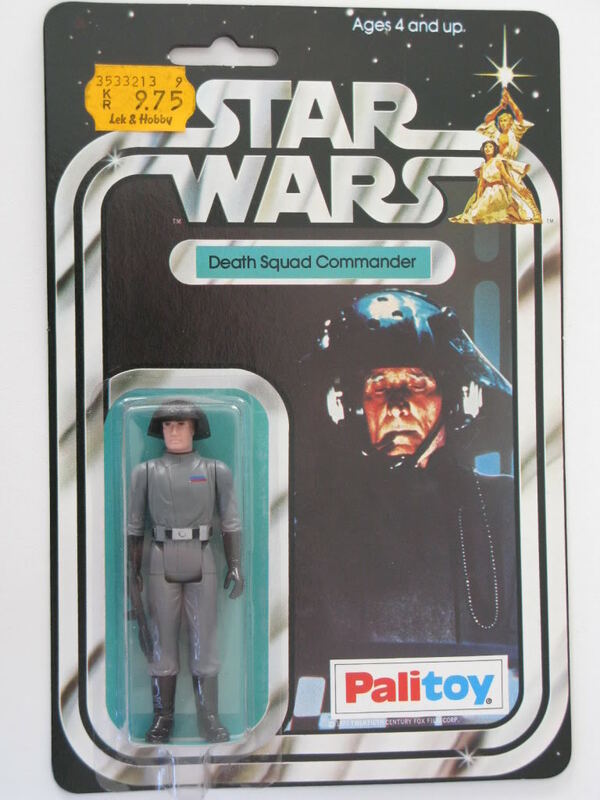 Palitoy 12 backs with swedish price stickers, otherwise nothing different with them. 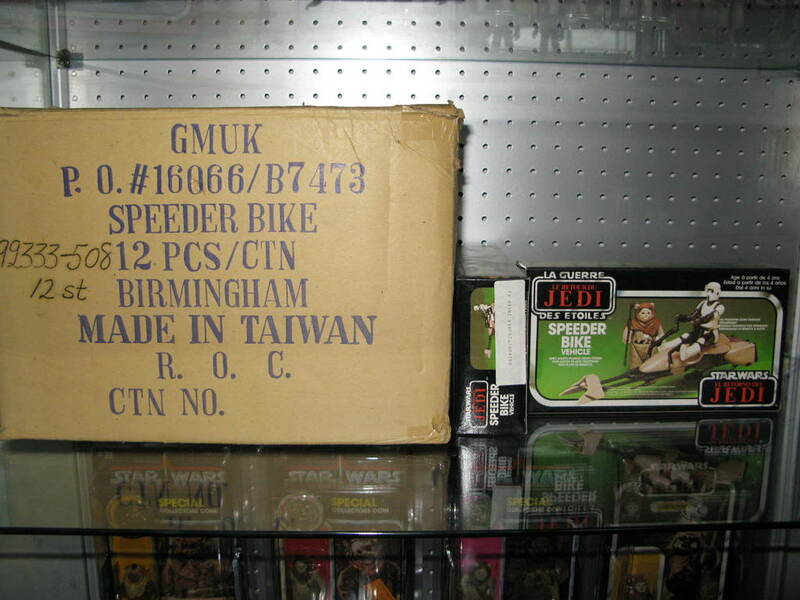 Speeder Bike (with white dockor/figurer ingår ej), shipping box with numbers hand written on it. 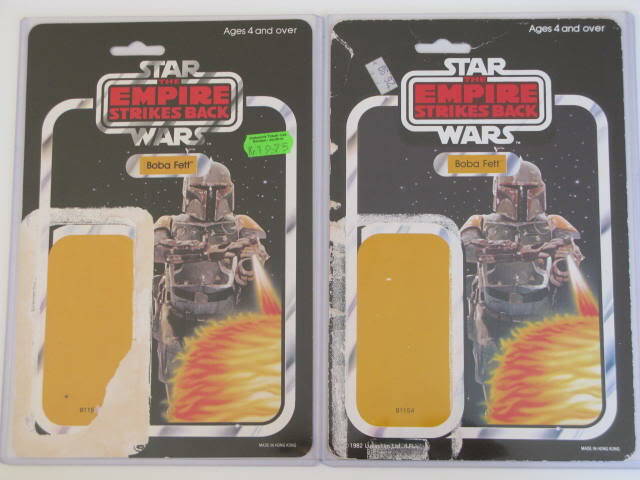 Or some Palitoy Boba Fett (cardbacks) that are proven sold in Sweden. Soren, is all the great stuff you got, bought in Sweden? Lurv1 : Thanks for a great post with some really nice info and pictures . Here in Denmark a lot of different stuff where also sold like Meccano etc. So it is not just in Sweden. Yes , all my stuff is brougt in Sweden , Some in the god old days and some later. Omg Lek & Hobby thats the same store I bought in as a kid!